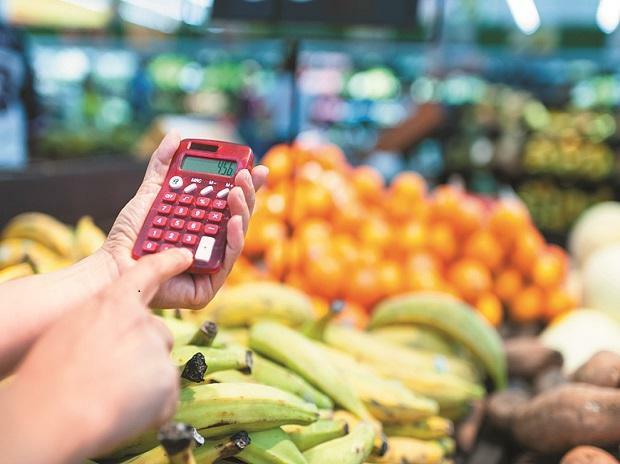 The government has managed to control inflation that stands at the lowest during the first 11 months of the current financial year, compared to the previous four financial years. However, the growth is slipping, fiscal consolidation is under pressure. The current account deficit is on the rise, but manageable. 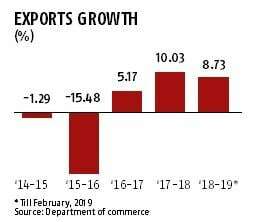 Exports are struggling to move up to double-digit growth.